This book seemed to be written by somebody that did some research in hunting but, lacks the real knowledge of a hunter. This book offers no truly valuable advice. It's clearly written by someone who has never hunted, in a style that reminds me of a 5th grade report on a random topic. 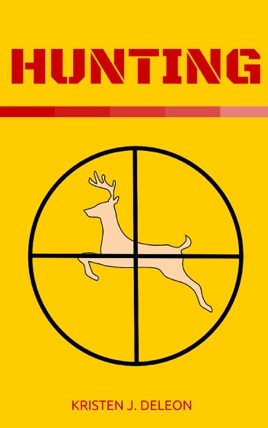 I should have known that it was no a book worth reading based on the fact the front cover has a reticle over a deer, and the crosshairs aren't even in the correct spot you would want to shoot a deer. The information in the book is false. Particularly the bear hunting section. Really a disgrace to hunting literature.